U.S. Judge Richard Posner pulled the plug on the ongoing lawsuit between Apple and Motorola this Friday, reports FOSS Patents. 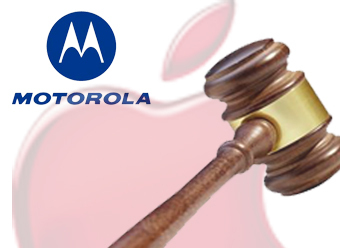 The lawsuit in which Apple was asserting four patents and Motorola was suing over one patent, was dismissed by Judge Posner who recently canceled a jury trial and indicated his inclination to dismiss the case. However, as pointed out by the source, the ruling is “100% certain” to be appealed by Apple because Cupertino’s claims of “rip-off” are absolutely correct. Unfortunately for him and the industry, his ruling is actually going to have the opposite effect. Judge Posner tried to limit damages claims and to raise the bar for injunctive relief in general and, even more so, in connection with standard-essential patents. When writing his decision, he knew it was going to be cited many times in the months and years ahead. It will be, and it deserves to be. Judge Posner’s ruling doesn’t change the fact that Apple has to try to get as much leverage as possible out of the intellectual property rights that are available to it. 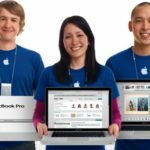 The alternative would be unfettered copying, which would ruin Apple’s margins and, still worse, bring an unstoppable erosion of its market share. Apple is now expected to take the case to the Federal Circuit.